Get pre-qualified and learn more about your franchise financing options. Franchise candidates often delay learning about financing their business. This can make buying a franchise a longer, more difficult process. 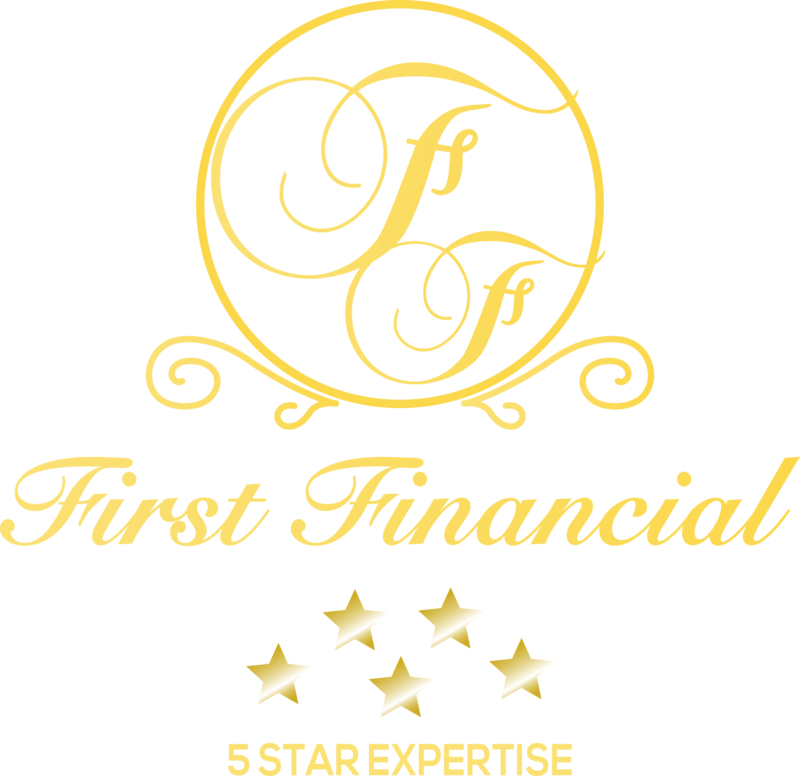 Thankfully, we have a solution that will allow you to pre-qualify for franchise financing in a few minutes and provide educational content to you as well. 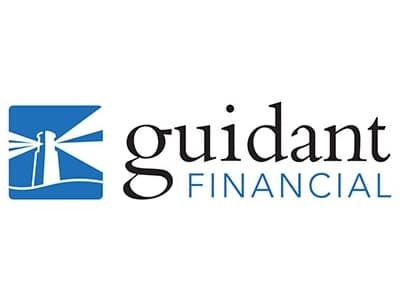 Our Pre-Qualification Tool, powered by Guidant Financial, will allow you to see what types of funding options may be available to you, including 401(k) Rollovers, SBA Loans, Unsecured Credit and more. Simply fill out the form, and the results will be displayed in seconds. Once your options are displayed, click on the corresponding icons to view detailed videos, brochures, and frequently asked questions. See how fast and easy it is to use. **The pre-qualification tool is for informational purposes only. In order to secure capital, you will need to apply for funding. Each Silbar Security franchise is independently owned and operated. This website and the franchise sales information on it do not constitute an offer to sell a franchise. The offer of a franchise can only be made through the delivery of a franchise disclosure document (FDD). Certain states require that we register the FDD. We are not directing the communications on this website to the residents of any of those states. Moreover, we will not offer or sell franchises in those states until we have registered the FDD (or obtained an applicable exemption from registration) and delivered the FDD to the prospective franchisee in compliance with applicable law.